Blog > What Are Exhibit Mounts? 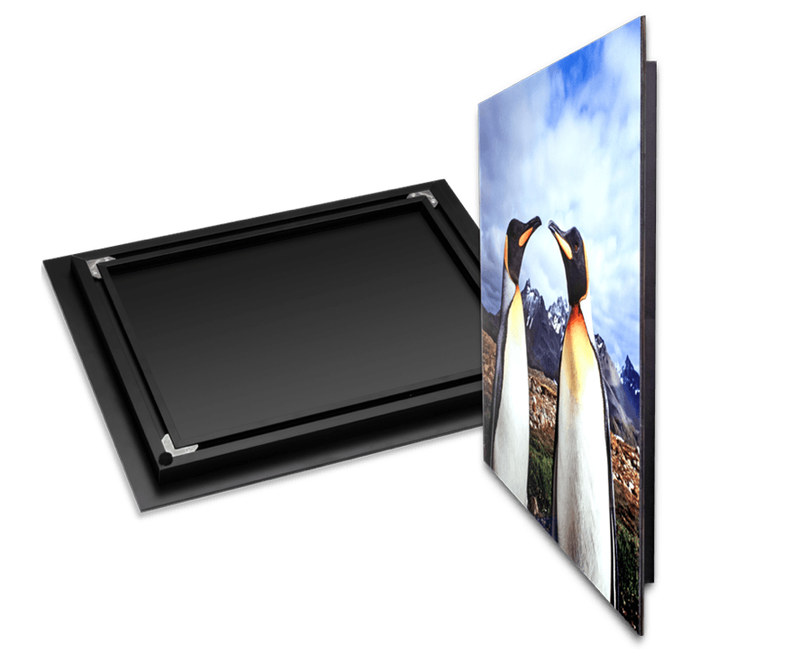 Exhibit Mounts are Metal Prints that are mounted on 2mm black Styrene and finished with a black Metal Inset Frame or Float Mount Hanger. Designed to look great while adding durability. Great for prints that are hung in highly trafficked areas or for prints that will be handled or transported frequently.